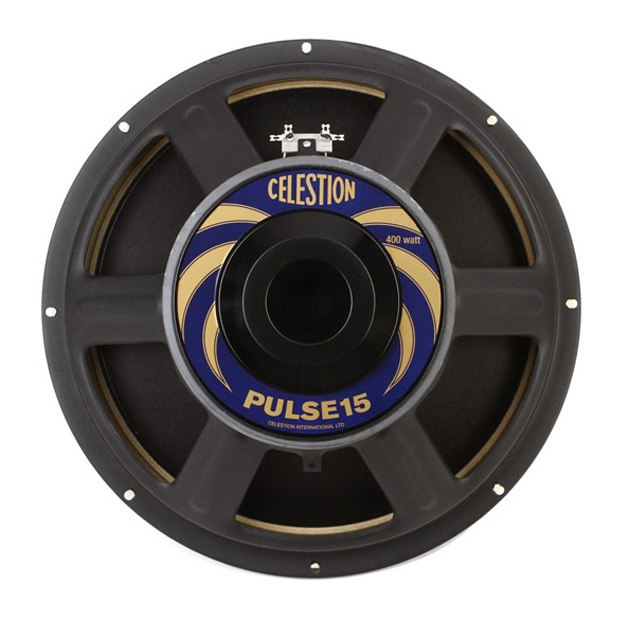 Designed to expertly hold down the bottom end, the Celestion PULSE15 retains all the clarity and definition you’d expect from a Celestion speaker – a true bass guitar powerhouse of deep bass tone. The Celestion PULSE15 bass speaker is now available for download in digital form to join our range of bass impulse responses. Recorded with meticulous care by the same team that created our guitar speaker IRs, these are bass tones that your IR collection simply can’t do without! Included in the PULSE15 Bundle is: 1×15 cabinet configuration, as well as our new ‘Playing Style’ mixes, which have optimised the impulse responses for a range of different playing methods: Finger basic, Finger warmth detail, Plectrum (Pick) basic, Plectrum (Pick) aggressive and Slap.